Want more? 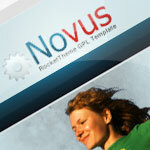 Rocket Theme has more Joomla related downloadables for free! Check out their free downloads center.